Academic areas supported by the Supercomputing Wales facilities include Science, Technology, Engineering and Mathematics, including Computer Science, Physics, Chemistry and Biology; as well as Environmental, E-Science, Health, Medical and the Social Sciences. The Supercomputing Wales Research Software Engineers (RSEs) work with established research teams across a range of disciplines within the consortium universities to help deliver software engineering solutions and algorithms that harness multi-core computing for data-driven simulation, translating specific research needs into high performance computing applications, either by porting existing code or designing and developing new software from scratch, as appropriate for each specific problem. There are a number of routes for collaborative research and innovation projects between research teams within the Supercomputing Wales consortium universities and the private sector to undertake innovative research projects that use the supercomputing facilities, strengthening opportunities for wide reaching impact. This is consistent with the research impact agenda that has emerged from the UK research assessment exercise, which judges the Higher Education sector on the extent to which research impacts on the world beyond academia, with opportunities for Welsh companies to be part of these developments that will benefit the wider economy. 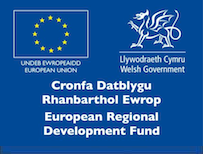 All areas offer significant opportunity for collaboration with industrial partners, potentially increasing employment opportunities and supporting economic regeneration in the knowledge economy in Wales. At Cardiff University, the Gravitational Physics Group who in 2016 announced the first ever detection of gravitational waves as part of the LIGO (Laser Interferometer Gravitational-Wave Observatory) consortium will benefit from the upgraded Supercomputing Wales facilities. In the coming years, gravitational waves will allow researchers to peer into the cores of exploding stars and probe the structure of neutron stars, potentially revealing completely new and unexpected phenomena that will challenge our current understanding of the universe. Supercomputing Wales is contributing to a British team’s dream of building the world’s first 1000 mile per hour (mph) car. The current land-speed record was set in 1997 when ThrustSSC became the first car to break the sound barrier, achieving a speed of 763 mph in the Arizona desert. The Bloodhound project – led by many of the key people involved in ThrustSSC including Richard Noble (Project Director) and Andy Green (Driver) – was launched in 2007 with the intention of building a rocket-powered car capable of attaining not just supersonic speeds but the next landmark speed: 1000 mph. Supercomputing Wales provides access to powerful computing facilities to high-profile science and innovation projects across Wales, with the aim of capturing more research funding, increasing scientific partnerships, creating highly-skilled research jobs and supporting collaborations with industrial and other partners. Colin undertook a PhD in Biologically inspired power management for sailing robots at Aberystwyth University. Following his PhD, as a postdoc he worked in partnership with Airbus to his PhD work to unmanned aerial vehicles and motorised autonomous surface vehicles. 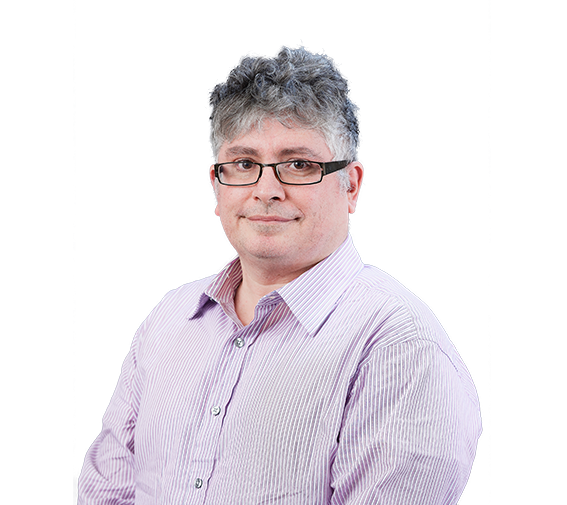 He then went on to work for the Software Alliance Wales project where he helped local companies work on projects with undergraduate students and developed/taught courses on cybersecurity and software engineering for local companies. Most recently, he worked as Data Manager at the National Plant Phenomics Centre, Aberystwyth. Jarno received his PhD from the University of Helsinki in Finland in 2012. He studied the applications of lattice simulations to beyond Standard Model particle physics. A large part of his work was the development of the simulation code, including the implementation of a GPU code. He has since held postdoctoral positions in particle and nuclear physics at Riken AICS in Japan, CP3 Origins in Denmark and Duke University in the USA. 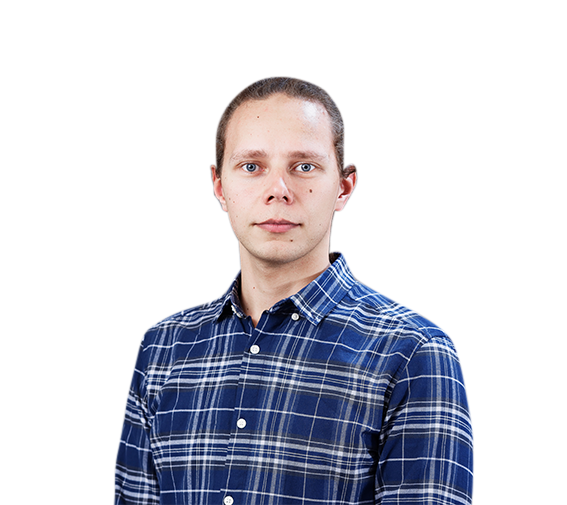 During this time he has worked on porting and optimizing the Helsinki code for the K computer as well as the development and maintenance of the proprietary HiRep lattice simulation code. 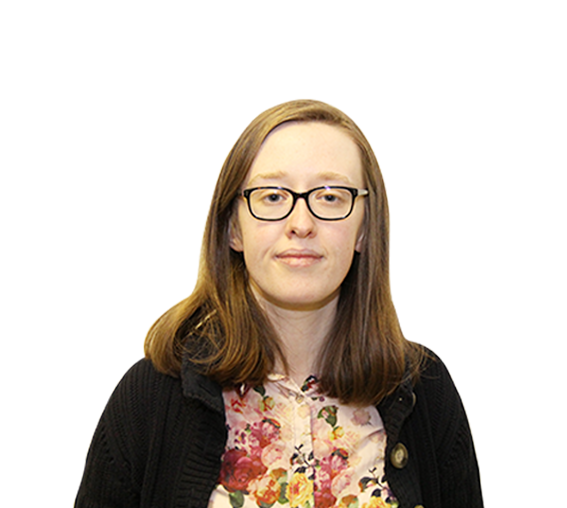 Anna received her MPhys in Theoretical Physics at Swansea University in 2013 and has recently obtained her PhD in Non-Equilibrium Green’s Function Simulations of Phonon Scattering and Self-Heating in III-V Nanowire Field Effect Transistors at Swansea University in 2017. She has recently joined the Cardiff School of Biosciences where she will be using machine learning and data science to support research projects within biological and biomedical research. Iakov’s background lies in the field of theoretical and computational chemistry and molecular physics. He has been involved in the development and application of numerical methods to solve Schrodinger equation for both electrons and nuclei as well as study reaction mechanisms and potential energy surfaces of the molecular systems of various sizes. His current research interests include development of the on-the-fly methods of quantum nuclear dynamics as well as improvement of scalability of the accurate electronic structure methods on various HPC architectures. 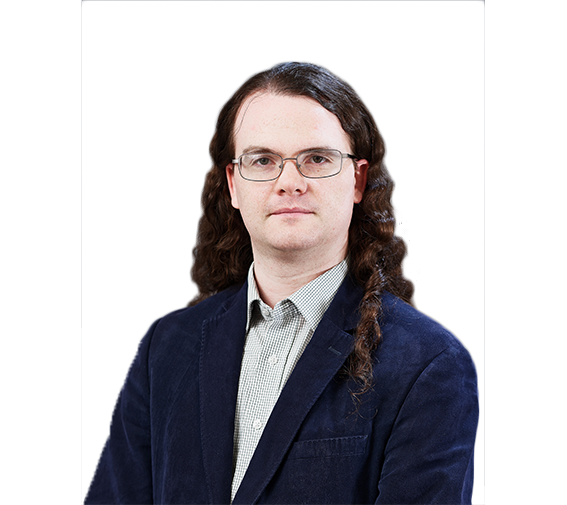 An R&D software developer and mathematician by background, Kieran has qualifications with distinction in mathematics/ theoretical physics from Cambridge University, formerly senior scholar of Trinity College Cambridge, and has served as senior engineer for computational complexity economics programmes at the Institute for New Economic Thinking, Oxford University. His initiatives range from computational black-hole growth and binary merger models to subwavelength-scale electrodynamics and nuclear physics, computer perception and environmental reconstruction algorithms, next-generation beamforming hardware for mobile telephones and intrinsic simulations of developed economies. His campaigns have been detailed to a range international authorities. Aaron graduated from Bangor University in 2015 with a Bachelors in Computer Science. His thesis explored the use of genetic algorithms and high-performance computing to generate cryptographic keys. After completing his studies, Aaron held a software developer position at a financial software company, where he developed real-time invoicing and payment solutions, trained junior software developers and assisted in system architecture design. 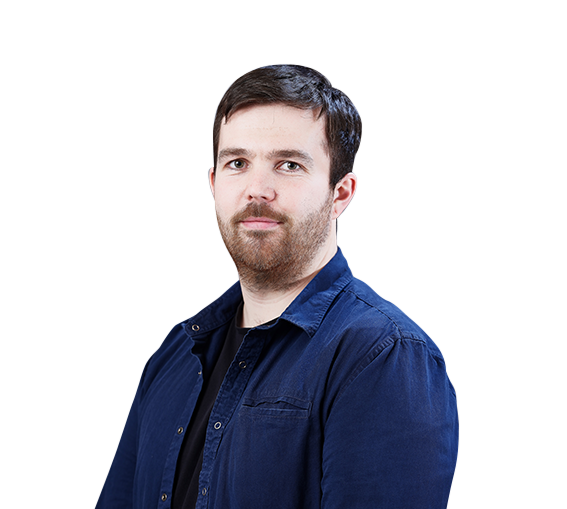 Aaron currently holds a RSE position at Bangor University, where he combines his expertise in programming with a detailed understanding of research in STEM sciences to translate research needs into high-performance computing applications. 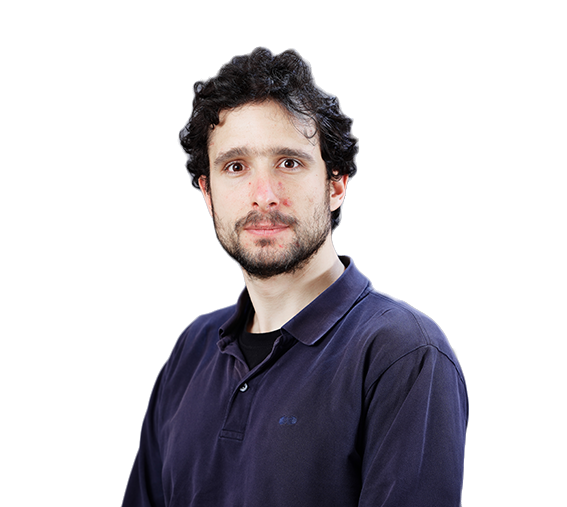 Pablo Ouro received his MEng at University of A Coruna (Spain) in 2013 and has recently obtained his PhD in Large Eddy Simulation of Tidal Turbines at Cardiff University in 2017. His main research areas are high-fidelity Computational Fluid Dynamics, fluid-structure interaction using immersed boundary methods, free-surface flows using level-set method, and multi-phase flows among others. He has developed advanced algorithms for multi-phase flows and fluid-solid interactions using MPI, OpenMP and hybrid MPI/OpenMP, which have been optimised to be used in HPC facilities. Originally from Galicia (North West of Spain), Rafa studied Biological Science at the University of Vigo. Rafa moved to Madrid, where he gained a Master Degree in Bioinformatics and Computational Science in 2008 and worked as bioinformatician at the Center for Astrobiology (CAB-CSIC, Madrid) until December of 2010, studying the genomics of new extremophile microbes. From January 2011 to July 2017 Rafa worked at the Institute of Catalylsis (ICP-CSIC, Madrid). During this period he obtained a Master Degree in Microbiology and finish his PhD in Biological Science in 2016, focusing on the use of bioinformatics to study marine microbial communities from polluted sites affected by oil spills. 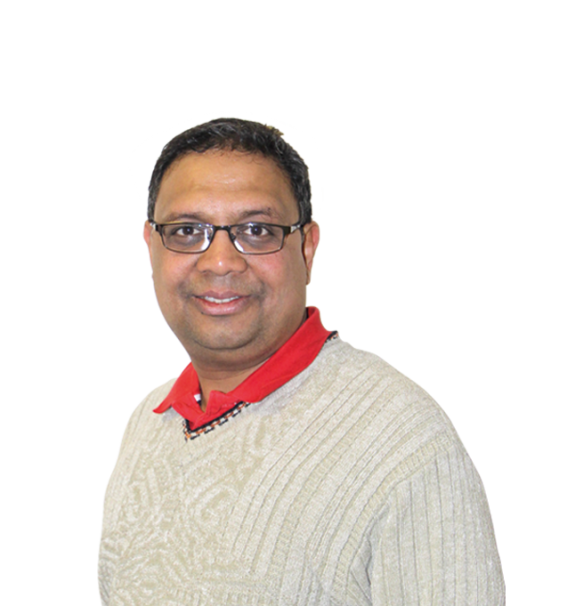 Sachin has more than 14 years of experience working in simulations and modelling, teaching and user support. In past, he has been involved in projects related to parallelisation of code based on KKR (Korringa-Kohn-Rostoker) approximation with in DFT, development of method to represent potentials in an efficient data structure, calculations of magneto-optical properties of semiconductor quantum dots, and image compression using wavelet transforms. Academically, Sachin holds a doctoral degree in Physics from University of Pune, India. Michele obtained his PhD in Theoretical Physics from the University of Pisa, Italy, in May 2017, with a Thesis in numerical methods in lattice gauge field theories, working mostly in the realm of Quantum Chromodynamics (QCD) at finite temperature and density. During his studies, he participated in the development and optimization of a simulation package for Lattice QCD, written to run on clusters equipped with NVidia GPUs (and more architectures in the future), using C and OpenAcc for code portability. He is currently the main developer of said package. During his research activity, Michele also acquired experience in data analysis and visualization. 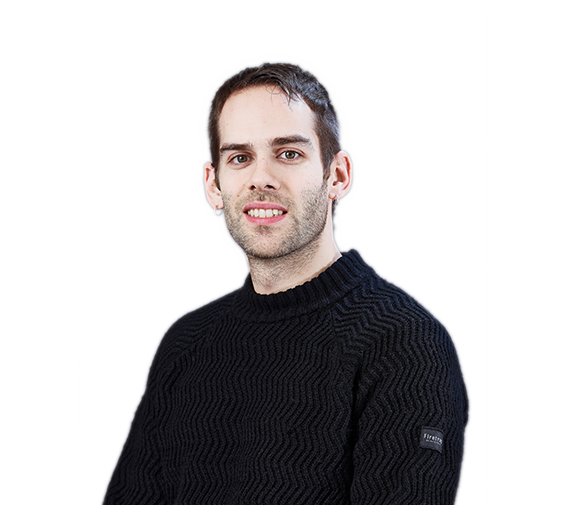 Originally from South Wales, Mark studied Physics at Imperial College, London and at Università degli studi di Trento, Italy before following a career as a software engineer. He returned to academia at Swansea University in 2013 to complete doctoral studies in computational mechanics. His research interests are parallelisable, high-order finite element methods, in particular with applications to computational electromagnetics and nanophotonics. Since completing his doctoral studies, Mark has held several positions at the Zienkiewicz Centre for Computational Engineering at Swansea University, developing tools to improve visualisation, performance and user experience of in-house computational fluid dynamics software. 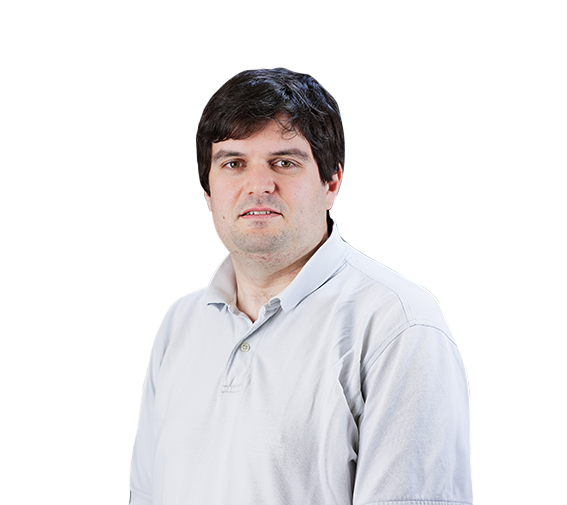 Gualtiero (Walter) has a background in Structural Civil Engineering and Computing (Meta-Heuristics) and is experienced in interdisciplinary research. 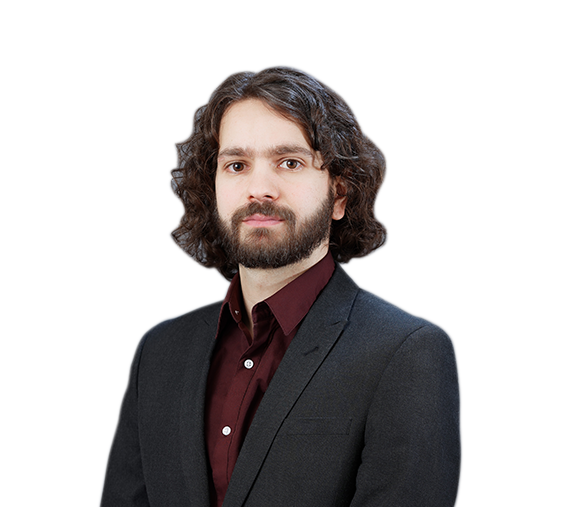 Since completing his PhD in 2008 in combinatorial optimization for wireless communication networks, his research activities have spanned diverse areas and evolved to include data analytics, complex networks, and social network analysis. 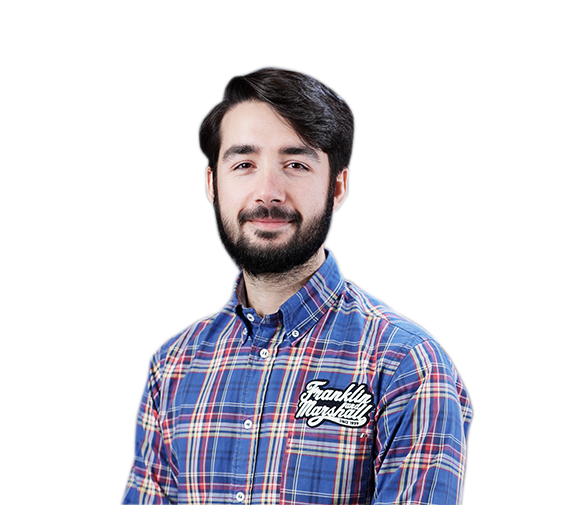 More recently, his interests have focussed on the modelling and simulation of evolutionary agent-based models of group behaviour and cooperation for both humans and wireless networks. As a researcher, Walter has made significant contributions to several UK and internationally funded projects and research collaborations. 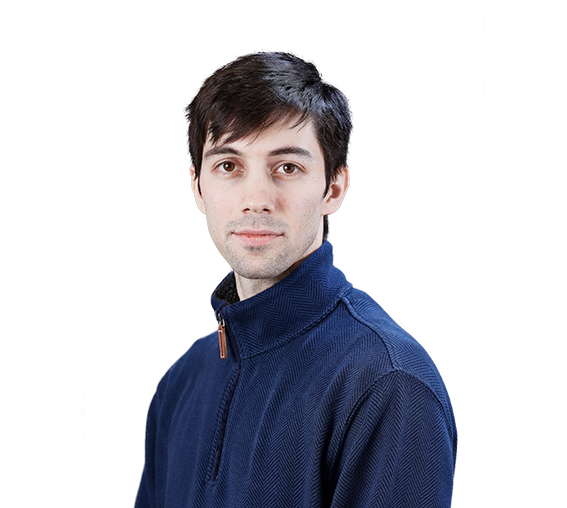 Originally from Swansea, Ed studied Physics at St Anne’s College, Oxford before gaining a PhD in Lattice Gauge Theory from Swansea University in 2013, focusing on Beyond the Standard Model physics and its application to performance characterisation of HPC systems. During this period, Ed interned at IBM Research, beginning development of the BSMBench HPC benchmark. Ed then held a series of postdoctoral positions at Swansea (both in Computer Science and Physics), working on topics related to image rendering and data visualisation, and in Nagoya, Japan, before returning to Swansea as a lecturer. Ed has taught programming and computational techniques to undergraduate and postgraduate students.